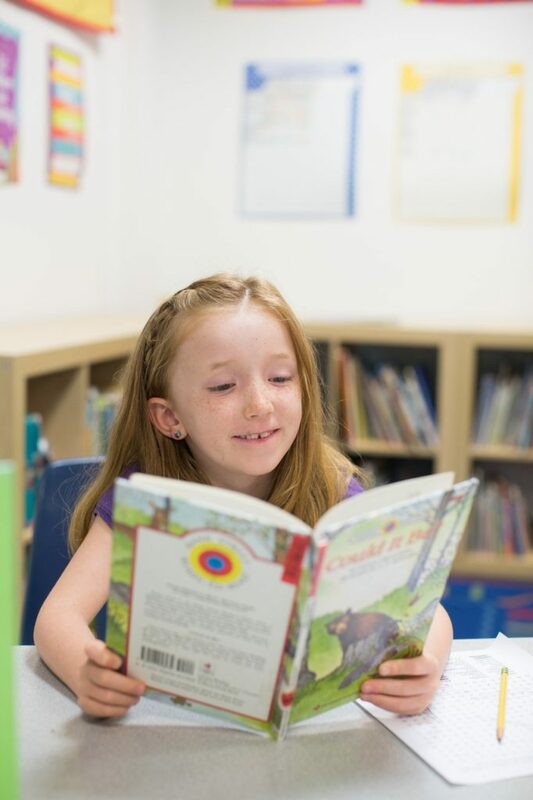 During summer camp at Delphi Academy of Boston, campers take advantage of our early-reading program offered during our 4 – 7 week summer program. In fact, many of our new campers will learn to read for the very first time! Summer academic classes are held four mornings a week for all students. 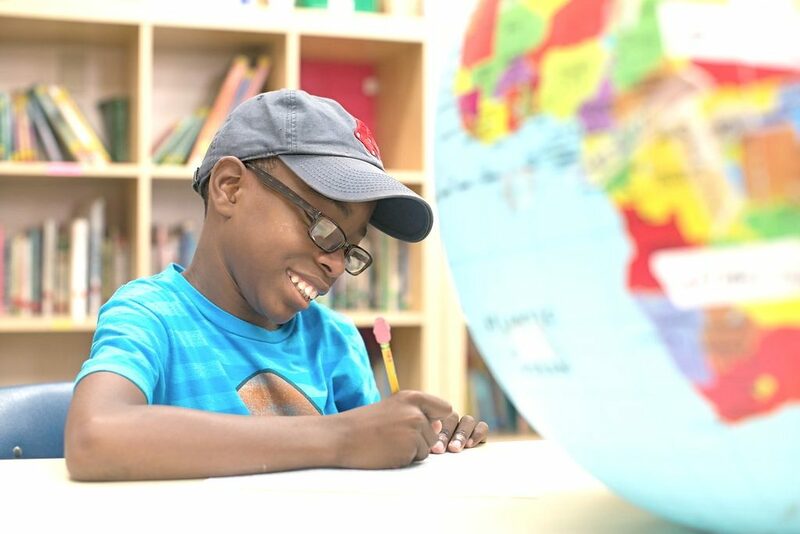 Our summer campers also have the benefit of working with experienced, year-round faculty, who are an important part of the summer academic program. Summer is one of the best times to experience Delphi Academy.